Gospel Singer, Osinachi is set to walk down the aisle with one of the new Pastors in Christ Embassy. They will be joined in holy matrimony by the head Pastor, Chris Oyakhilome on June 20, 2014. Sinach is an award winning songwriter, worship leader and recording artist is a key member of the LoveWorld music team of Christ Embassy who started singing at a very young age. 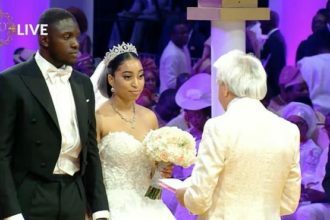 However, it was not until she met the man of God, Pastor Chris Oyakhilome, that she knew that she was called and then began her training towards using her talent for ministry. 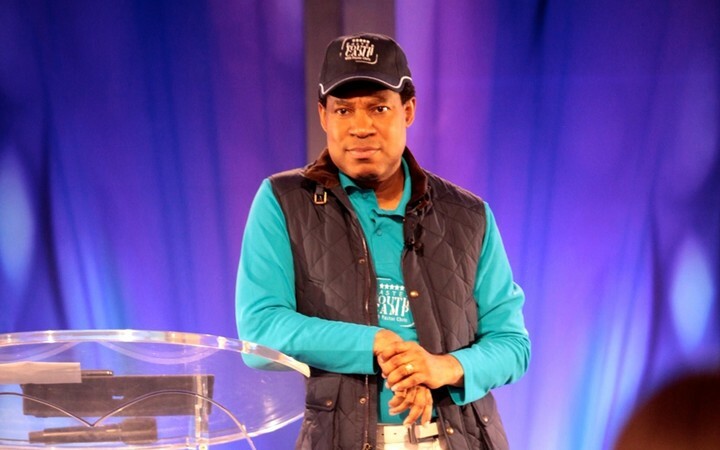 Is Pastor Chris Oyakhilome taking a new Wife?